Well, they were, anyway. 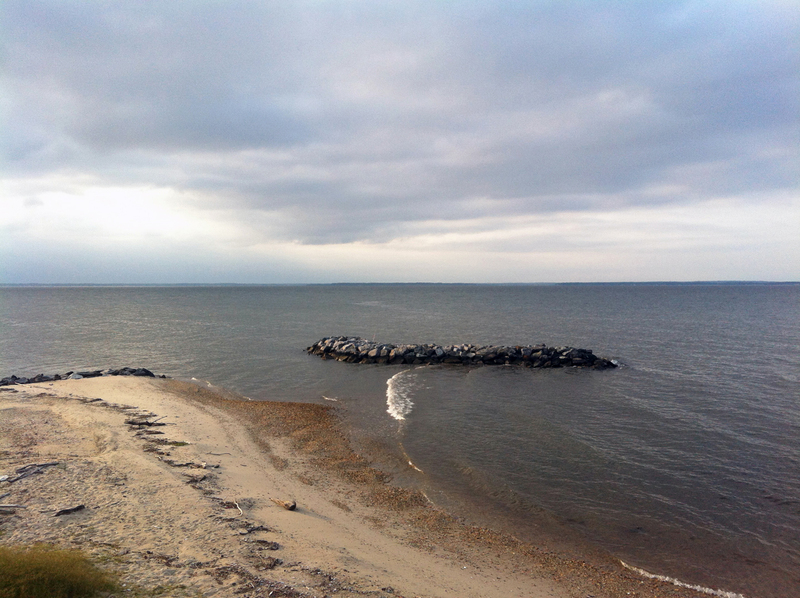 In June of this year, members of The Menokin Project design team traveled to the Northern Neck for a planning meeting. 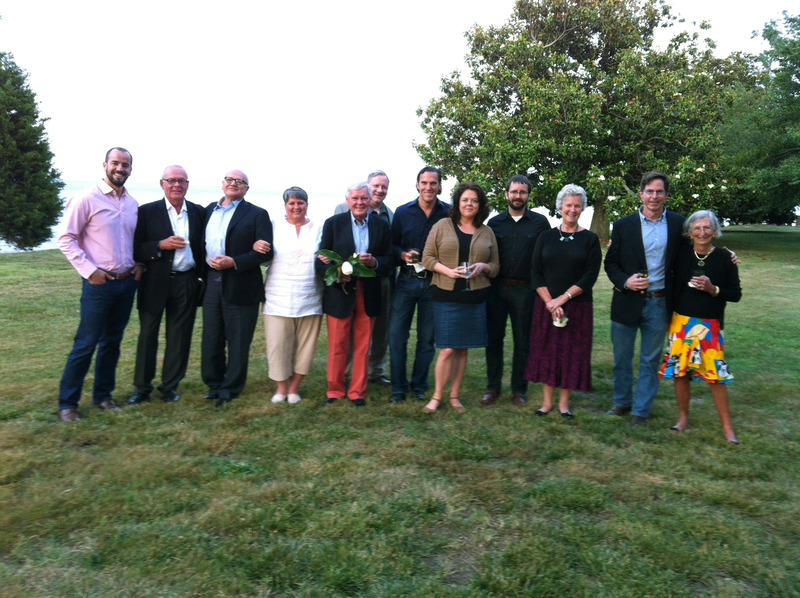 In attendance were the architects from Machado and Silvetti, the cultural landscape historians from Reed Hilderbrand, and members of the Menokin staff and board of trustees. We were treated to a wonderful dinner at King Copsico Farm, the home of Helen and Tayloe Murphy, which is situated on a gorgeous bluff overlooking the Potomac River. A view of the Potomac River from King Copsico Farm.